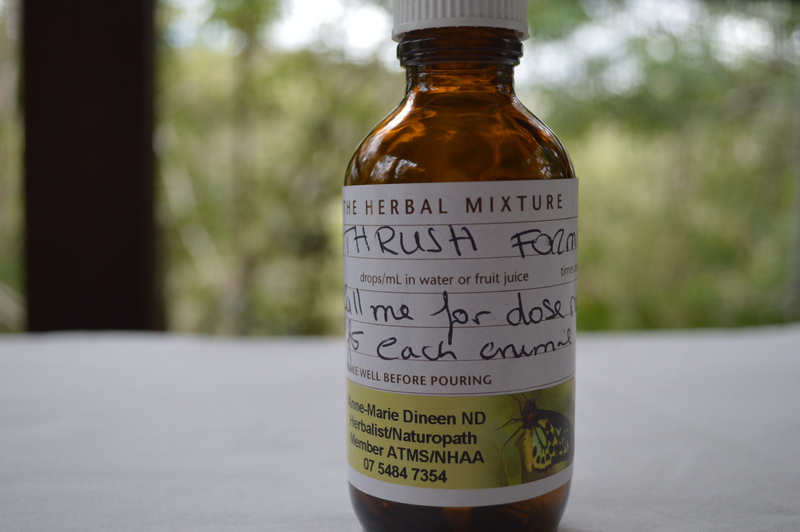 The most popular of the herbal remedies that I supply to wildlife carers are the Thrush and the E-coli herbals, though I can make a herbal remedy for any ailment if requested. Sometimes I combine the E-Coli and Thrush formula as together they kill a very wide range of pathogens including salmonella and many fungal and bacterial infections affecting our wildlife in care. Read the testimonials to see how they have worked for others. Carers, please contact me for dose rates for each animal. All phone or e-mail consults are free to wildlife carers. As with all my herbals it is a condition of use that you call me every second day for dose rates. These herbals are prescription only and require a qualified practitioner such as myself to advise on their use. Each animal is treated on their individual signs and symptoms. Affects many animals in care and is easily treated by using the thrush formula. 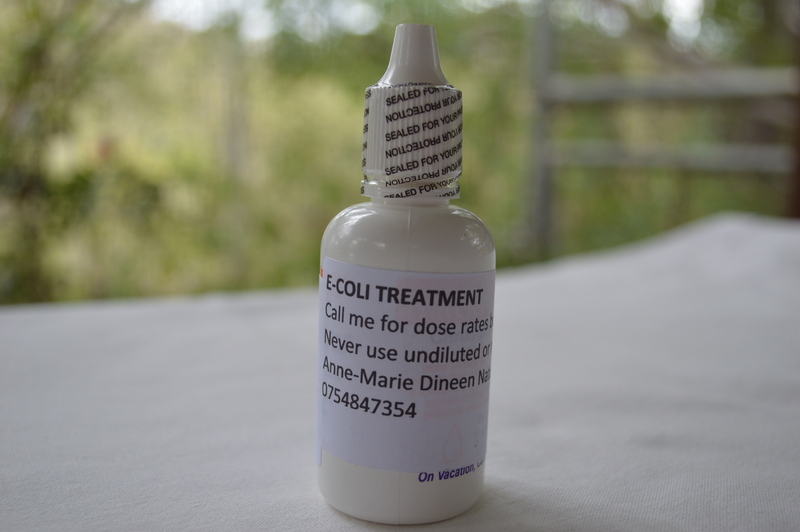 Now widely used by many carers throughout Australia as an effective treatment for e-coli and many other bacterial infections.